ADA Scientific Sessions: Major Advances for Artificial Pancreas! Earlier this month, the American Diabetes Association held its 76th annual scientific session in New Orleans. There were more than 2,000 presentations on cutting-edge technology, and it’s impossible to list all of the great innovations there. One of the most exciting areas covered was the development of an Artificial Pancreas. Wouldn’t it be wonderful if we didn't have to worry about checking our blood glucose levels, counting carbs, adjusting insulin before meals, adjusting for exercise, stress and illness, and managing highs and lows? How great would it be to have a tool that just takes over the regulation of blood sugar levels automatically? That’s where the Artificial Pancreas comes in. What is an “Artificial Pancreas”? Really impressive. These studies have shown that artificial pancreas systems not only reduce A1C, but also do a better job of keeping blood glucose in target range, compared to “open loop” systems where the person uses a CGM and an insulin pump but makes all decisions about insulin dosing themselves. Are all Artificial Pancreas systems the same? There are quite a few variations. In a fully-automated artificial pancreas, the controller adjusts insulin in response to meals and exercise as well as the basal insulin. In a “hybrid” system, the user still needs to make decisions about pre-meal insulin doses. 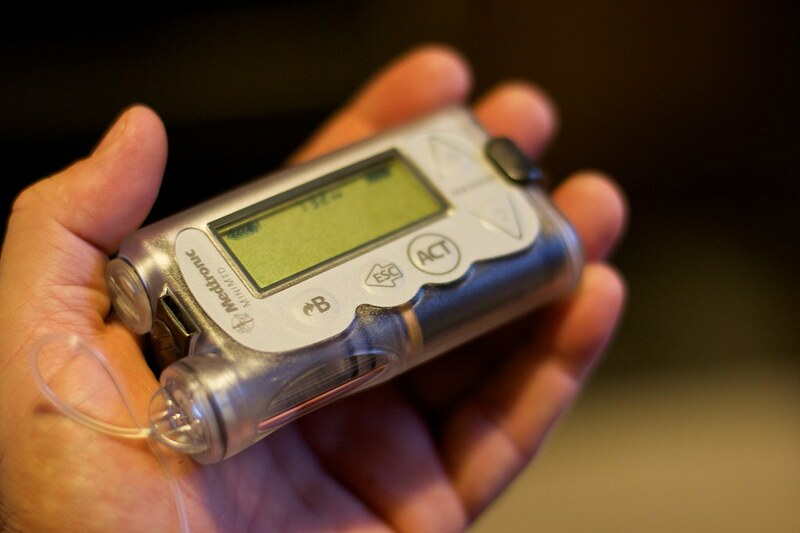 Some artificial pancreas systems use only insulin to control blood glucose. A few use a combination of insulin and glucagon. 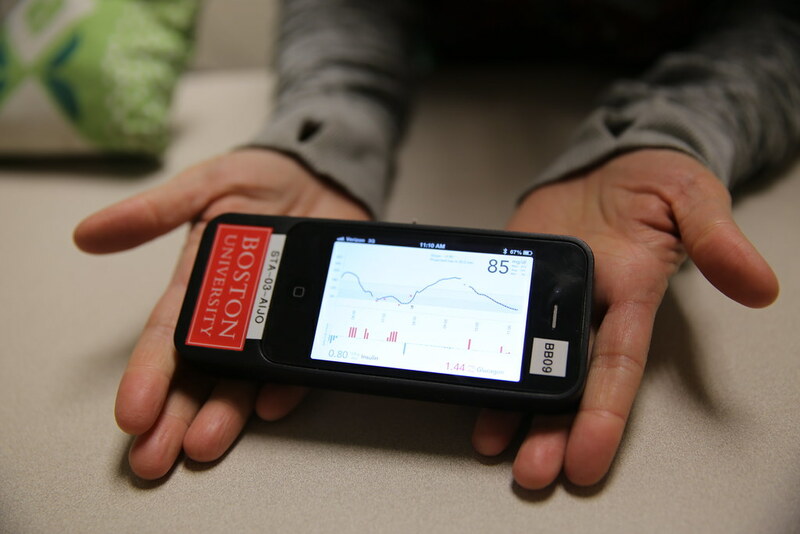 With the dual hormone system – the “bionic pancreas” – glucagon can be administered in tiny doses to prevent or reverse any instances of hypoglycemia. Some researchers have studied systems that only utilize glucagon to prevent lows. 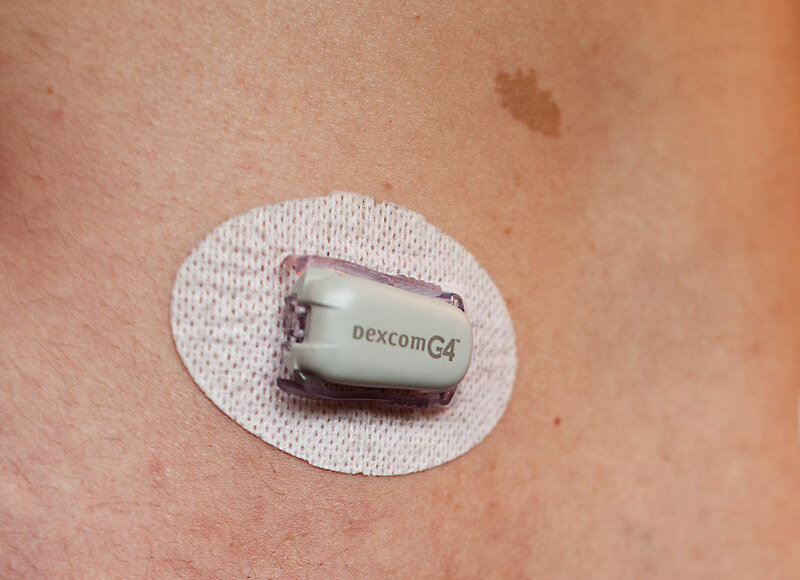 Two systems, commercially available now in the US and Europe, simply shutoff the insulin pump for an hour or two if glucose gets too low, or if glucose levels are predicted to get too low in the next half hour. We are right at the cusp of having several practical closed loop systems to help people manage blood glucose more easily. If all goes as planned, commercially available systems should begin appearing within the next 2 years! This guest post was written by David Rodbard, M.D. Dr. Rodbard is an endocrinologist whose had a long career as a clinician and scientist working in mathematics, statistics, modeling, and computing at NIH. He started developing computer programs for analyzing glucose data in the mid-1980’s, and he’s worked with multiple companies developing glucose meters and CGM sensors. He has developed a dozen new methods to display glucose and insulin data. Currently, he is working on ‘artificial intelligence’ to permit computers to interpret glucose, insulin, medication, food, intake, and activity data—the exact kinds of data collected and used by One Drop. Dr. Rodbard is also married to an endocrinologist Dr. Rodbard (2) with a large active private practice largely devoted to diabetes—both T1 and T2. She does extensive clinical trials of new medications and new types of insulin, and has also developed algorithms to help physicians select therapy for people with diabetes.